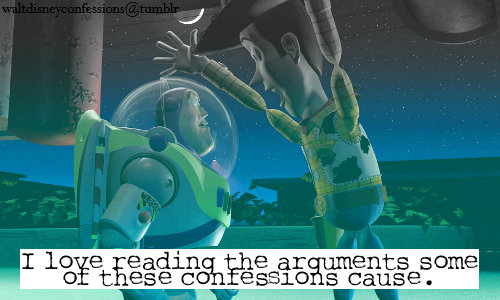 disney confessions. . Wallpaper and background images in the toy story - um mundo de aventuras club tagged: pixar disney mjfan4life007 toy story. YOU. ARE. A.TOOOYYYY!!! I love that scene. Its just so darn funny.